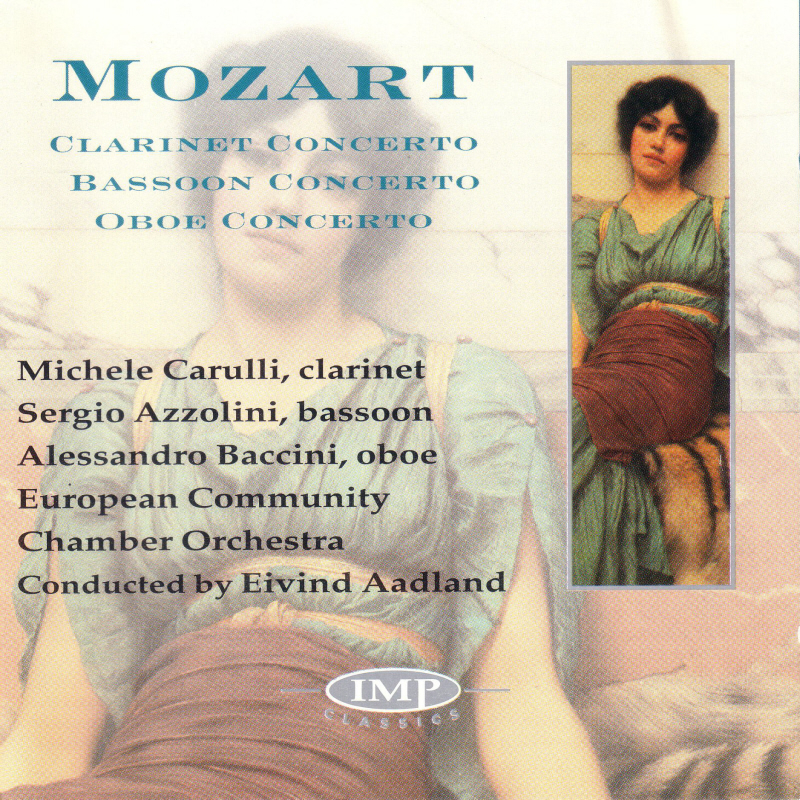 Alessandro Baccini first studied early wind instruments and then oboe at the “Benedetto Marcello” Conservatory in Venice with first-class honours. 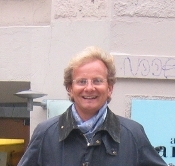 He continued his postgraduate studies in Heinz Holliger’s class at the Hochschule für Musik, Freiburg im Breisgau, Germany. 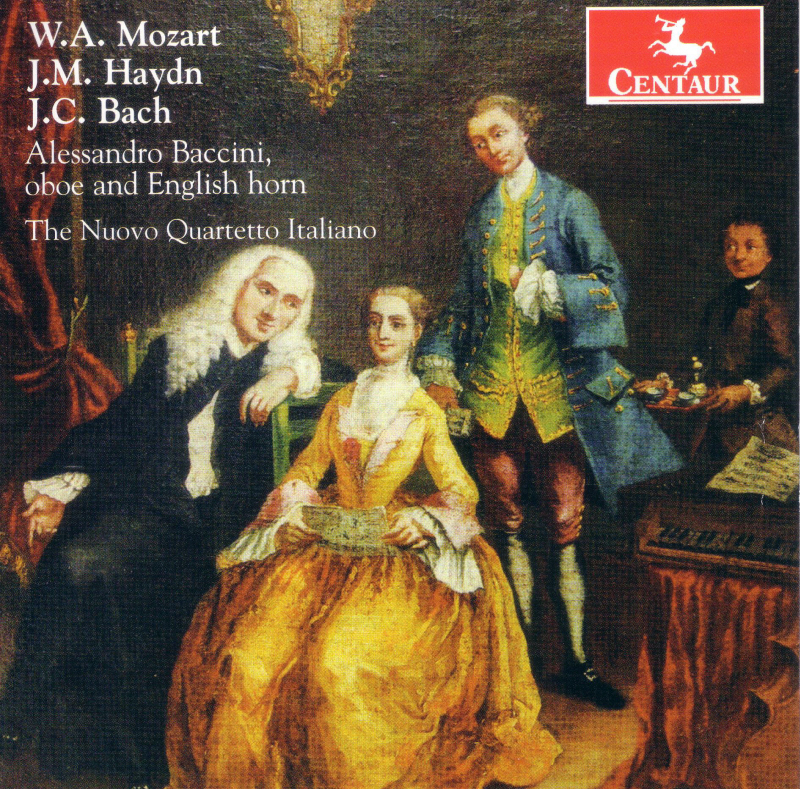 His concert - début was in Italy when, at 22, he was invited to perform as a soloist (F. J. Haydn Oboe Konzert) at the Gran Teatro La Fenice, in Venice. 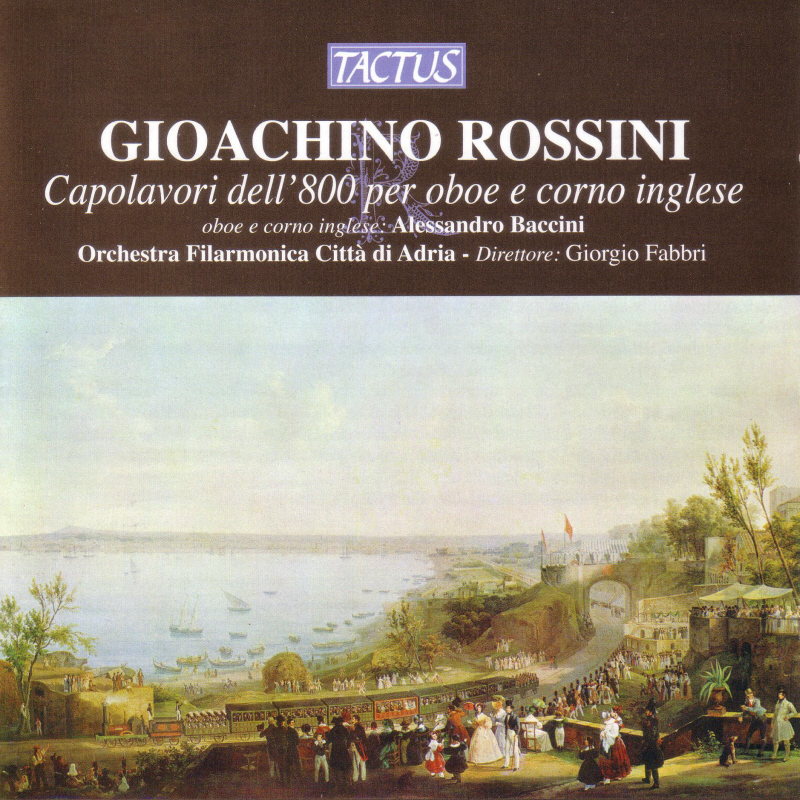 Baccini has won numerous oboe and chamber music competitions. 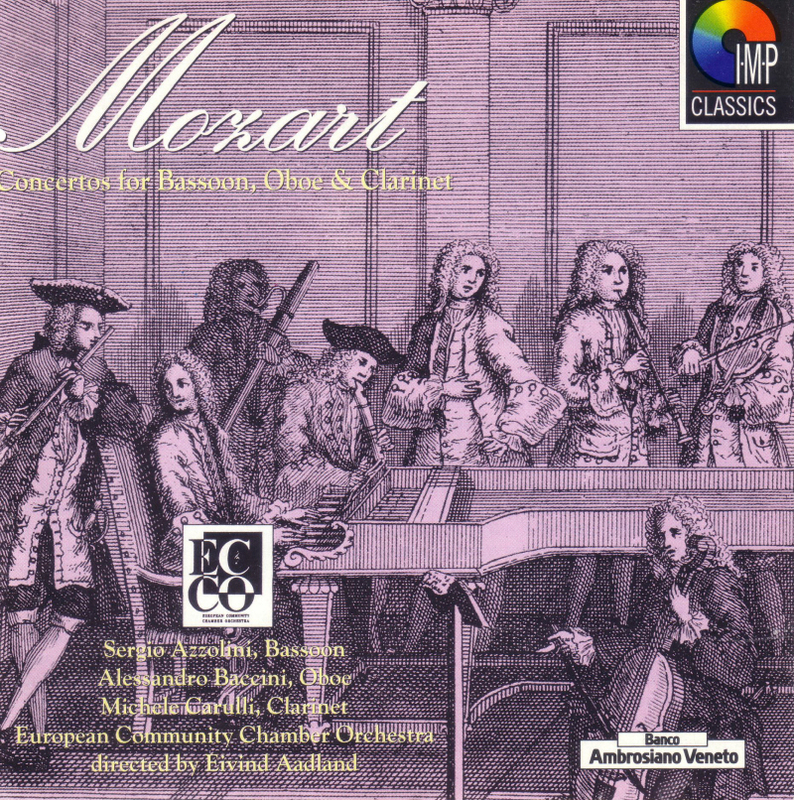 His discographic - début was in Mozart Oboe Konzert k 314, recorded with European Chamber Orchestra on 1992. He has performed almost all over the world in festivals, and with ensembles such as the Ex Novo Ensemble di Venezia, Orchestra Sinfonica Siciliana, Orchestra of the RAI Milan and the European Community Chamber Orchestra. He’s afterward attending to discography, both for soloist and chamber music, but for contemporary music too (his recordings for ASV, Pick Wick, Dynamics, Stradivarius, Tactus, Bongiovanni, Edi Pan, C.I.R.S.). A. Baccini teaches in Italian conservatories and regularly holds master classes in Italy and abroad. 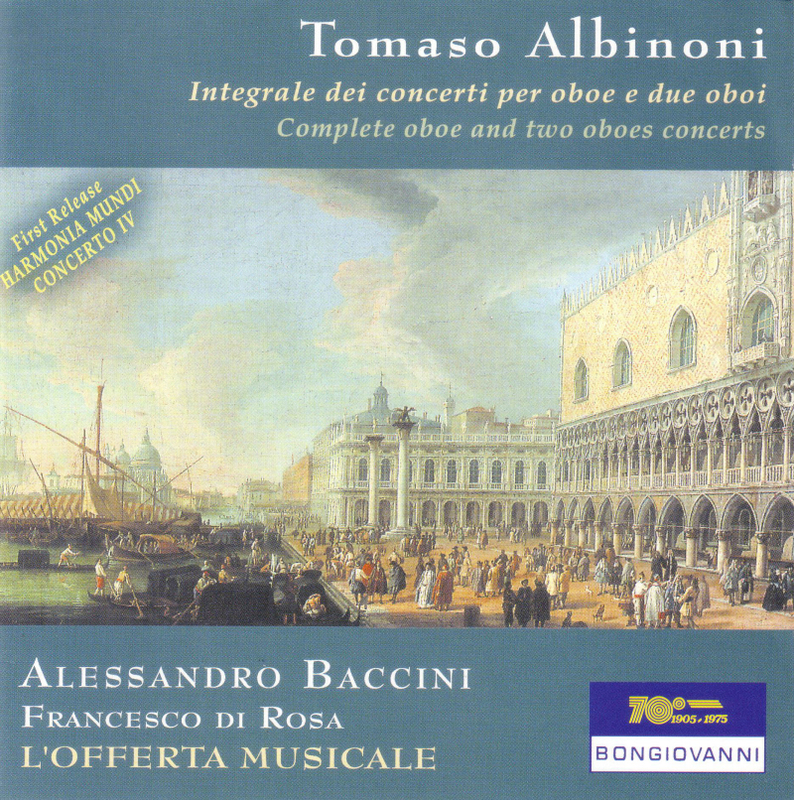 V. Bellini Concerto in Mi b magg. G. Donizetti Andante sostenuto in fa min. 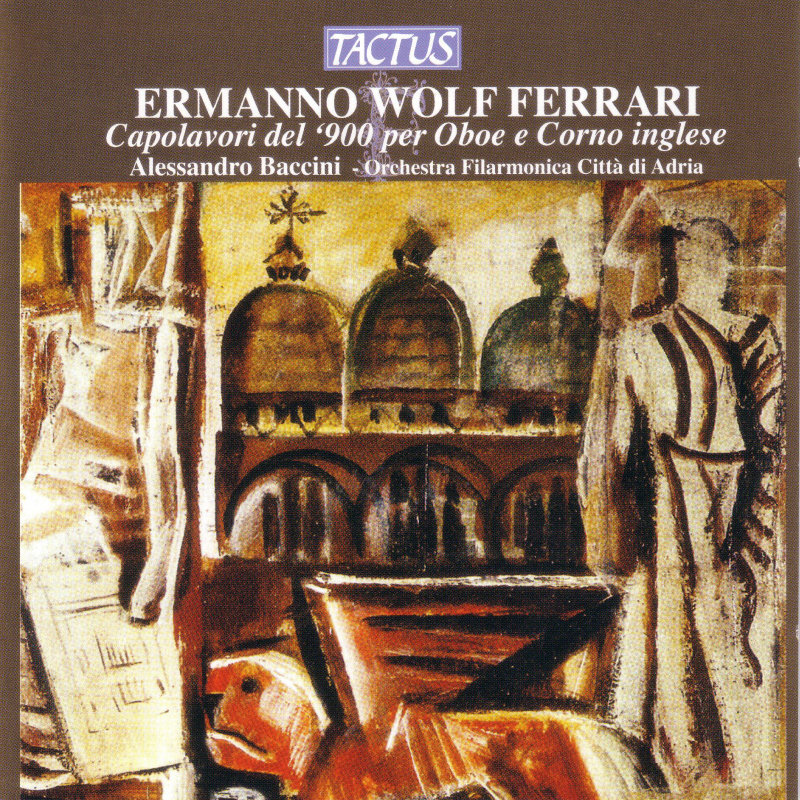 G. Ferlendis Concerto in Fa magg.